Save Marinwood-Lucas Valley - our community, our future: Was James Madison talking about the One Bay Area Plan? 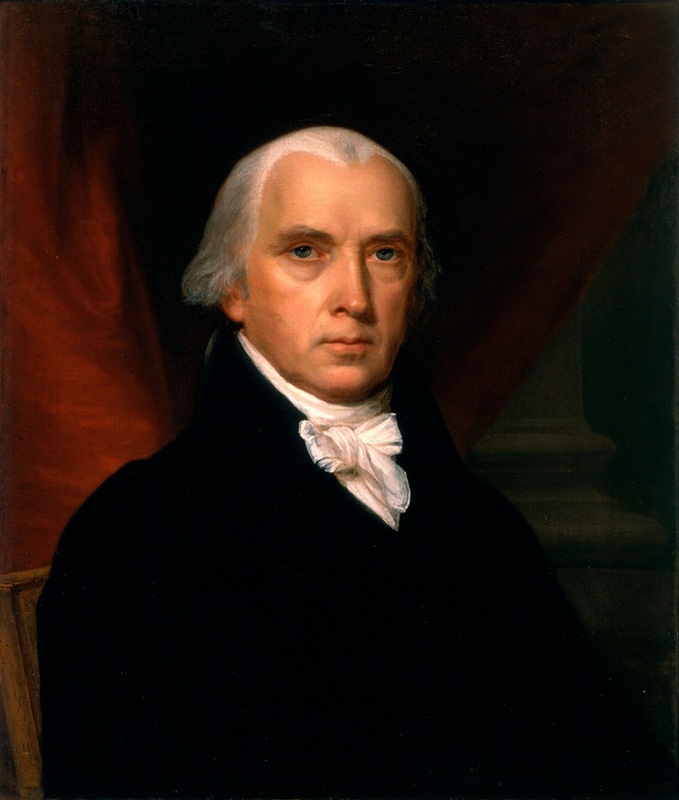 Was James Madison talking about the One Bay Area Plan? Virginia Convention, June 16, 1788. Come to the Plan Bay Area meeting from 6-9 PM at the Marin Civic Center Veterans Auditorium and Exhibit Hall on Monday, April 29th.